If there was one player which all of Cowboys Nation wanted to see play during last week's Hall of Fame game, it was tight end Rico Gathers. The second year basketball convert has been heralded as the potential replacement for veteran Jason Witten, possessing athletic abilities which even Witten could never claim. Of course, there was no guarantee those abilities would translate into real football talent, but the preseason opener against Arizona was a good start. Rico Gathers hauled in three catches for 59 yards and a touchdown, looking extremely comfortable all night. Of course, with the log-jam of sorts at the tight end position, Gathers making the final 53 man roster isn't a sure thing. 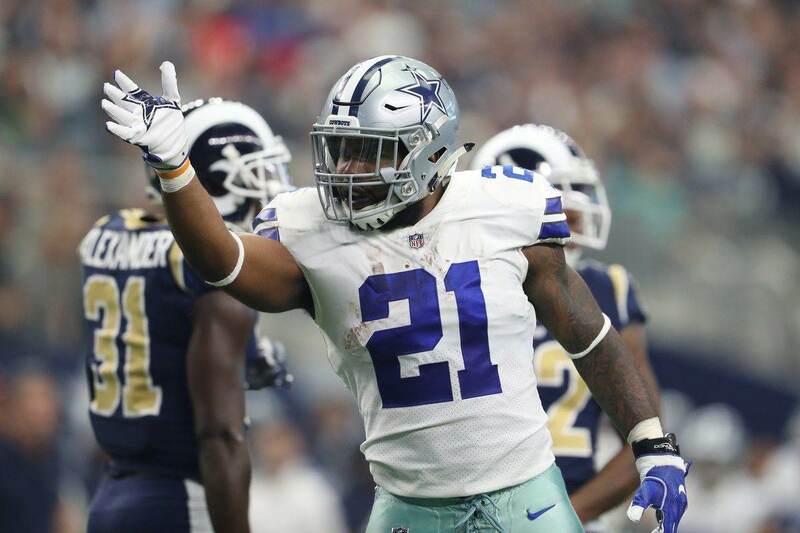 But according to head coach Jason Garrett, Gathers is going to have plenty of opportunities to stake his claim for a roster spot. 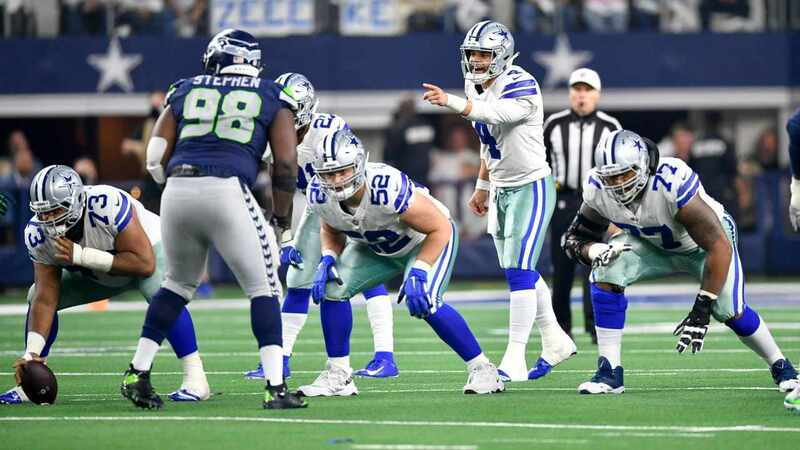 Gathers played in a large portion of the Cowboys' offensive snaps during the preseason opener, but as the weeks go by and the veterans start getting more looks, it was reasonable to think his playing time would decrease. Luckily for both Gathers and his fans, this shouldn't be the case. It seems like it could be an uphill battle for Gathers to make the final roster, with three Cowboys vets ahead of him on the current depth chart. 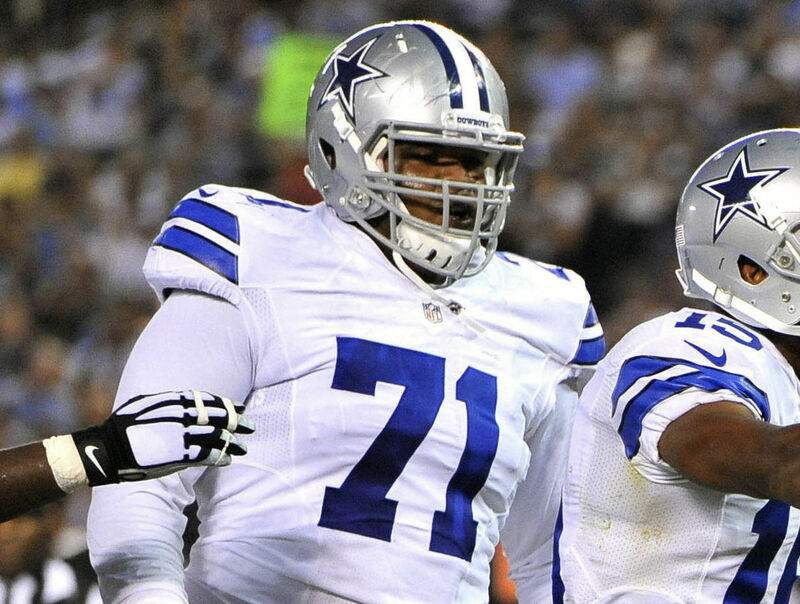 But, there is seemingly no way Dallas could sneak him through waivers after camp without losing him to another team. If they want to secure Gathers for the long haul, and believe in his ability to become the starting tight end one day, they will most likely have to make room for him on the 53. 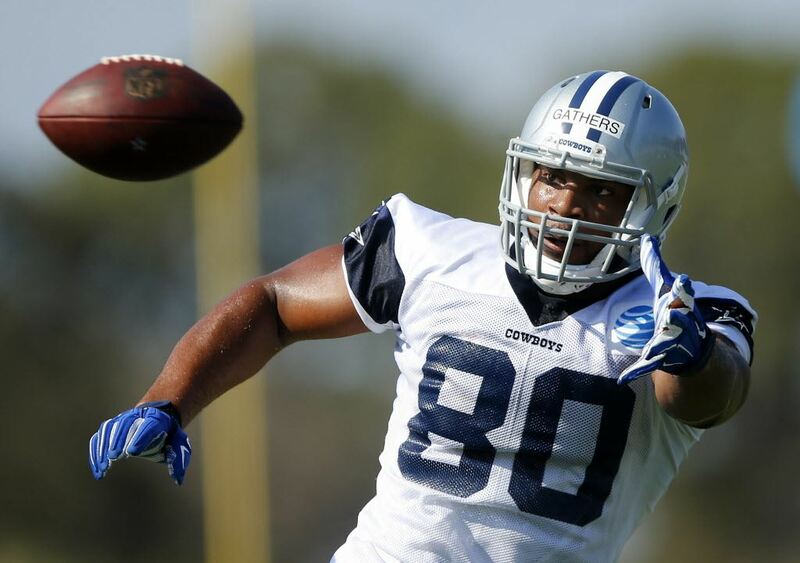 According to head coach Jason Garrett, Rico Gathers is about to have plenty of chances to earn himself a spot on the Cowboys week one roster. And my money is on him making the team.